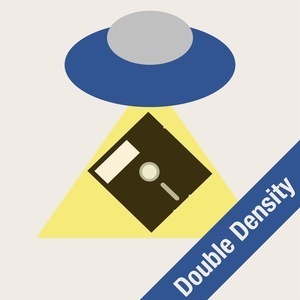 We found 2 episodes of Double Density with the tag “fake”. Is the internet fake? Is the Moon fake? Brian visits the Apple Store and Angelo is not worried about the Men in Black.